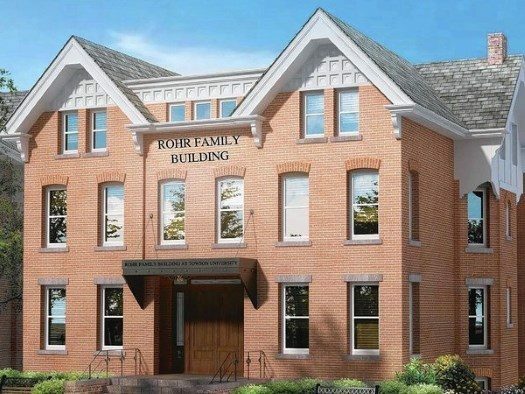 A Baltimore County Circuit Court judge has ordered that a 6,614-square-foot Chabad center built in a residential neighborhood in Towson, MD, must come down within the next year. 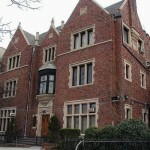 The decision is the latest in a legal battle between Friends of Lubavitch Inc. and the organization’s neighbors in the community of Aigburth Manor, who say that the structure the organization built at 14 Aigburth Road is out of character with the neighborhood, has decreased the value of surrounding property and led to parking problems. Friends of Lubavitch Inc. owns the Chabad of Towson and Goucher, which has operated at 14 Aigburth Road for more than eight years. 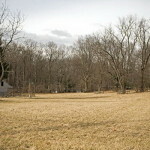 The structure, which Lubavitch officials say serves as a residence to Rabbi Mendy Rivkin, his wife and children and was built as an addition to an existing house on the property, is also used to host weekly dinners, holiday gatherings and other events for Jewish students from Towson University and Goucher College. Click here to continue reading at the Baltimore Sun. It sounds like the title insurance company warned this incredible person about the covenant, and specifically excluded from his policy any claims arising from it, but he didn’t bother reading the paperwork. It seems like the lead plaintiff. The neighbor is Jewish. Oy Vey!